People always associate Hong Kong with modern and fast pace metropolitan life. On Hong Kong Island, however, another face of our city can be found. 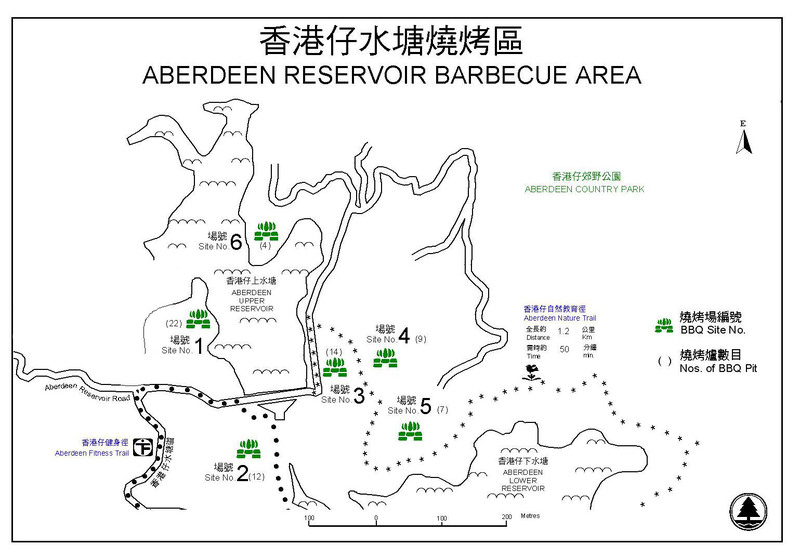 The Southern District is home to vast expanses of forests, rolling peaks and several reservoirs. This sylvan haven that urbanites yearn for has picturesque country parks and extensive transportation networks, making it a superb choice for weekenders and leisure visitors. Hong Kong Trail Stage 6: In Quarry Bay, walk uphill along Mount Parker Road. It takes about an hour to get to the starting point in Quarry Gap. For your return journey, take bus no. 4, green minibus no. 16M or bus no. 314 (only on public holidays). Hong Kong Trail Stage 5: Take bus no. 6, 6A or green minibus no. 5 or 36. Get off at the bus stop outside Wong Nai Chung Reservoir Park on Wong Nai Chung Gap Road. Walk up the road past the northern bank of the reservoir and Parkview for the starting point. For your return journey, walk north from Mount Butler Road to Quarry Bay. Wilson Trail Stage 1: Take bus no. 6, 6A, 6X, 73 or 260, or green minibus no. 16M or 40. Get off at the bus stop for Wilson Trail on Stanley Gap Road. For your return journey, catch bus no. 6, or 61 or green minibus no. 5 or 36 in Wong Nai Chung Gap. Hong Kong Trail Stage 8: Take bus no. 9 in Shaukeiwan. Get off at the To Tei Wan bus stop on Shek O Road. For your return journey, walk from Big Wave Bay to Shek O or catch bus no. 9 on Shek O Road. Pottinger Peak Country Trail: Take bus no. 9. 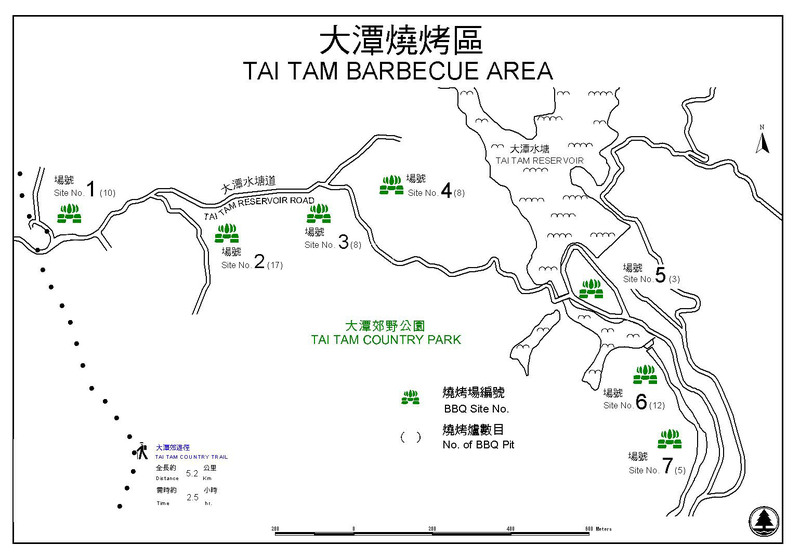 Get off at the Tai Tam Gap Correctional Institution, and start at the path that leads to Pottinger Gap. For your return journey, you can catch a minibus outside Cape Collinson Correctional Institution on Cape Collinson Road (only during service hours of correctional staff). You can also walk to Chaiwan along Cape Collinson Road. Hong Kong Trail Stage 7: Take bus no. 14, green minibus no. 16M or bus no. 314 (only on public holidays). Get off at the Tai Tam Reservoir North bus stop on Tai tam Road. Follow the steps downhill. For your return journey, catch bus no. 9 on Shek O Road above To Tei Wan.